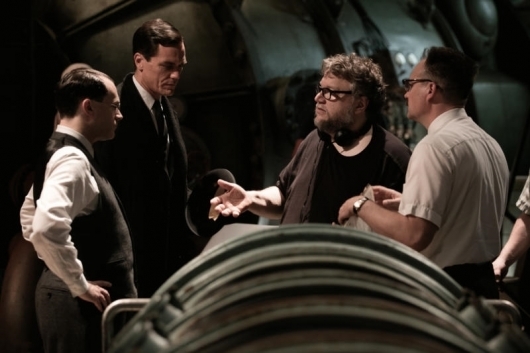 The Directors Guild of America hands out their annual awards to recognize the best in directing achievements. Often times they will tell us who will be nominated or even win the Academy Award for Best Director. As such, many of the big names that were highly praised for their efforts are being rewarded with nominations. 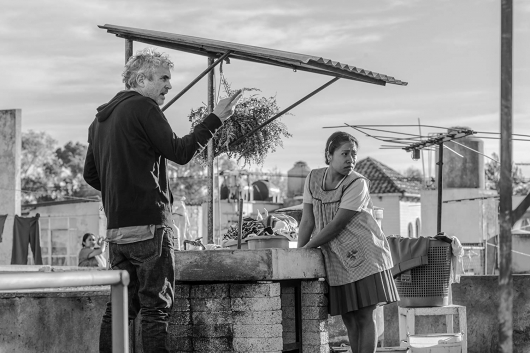 Some first timers like Bradley Cooper and Bo Burnham earned nominations, while other well-seasoned directors like Alfonso Cuaron and Adam McKay earned nominations of their own. Check out the full list below.